OAO Nizhnekamskneftekhim (NKNK) selected CB&I Lummus (CB&I) to perform front end engineering and design (FEED) of a new olefins complex in Russia. This new petrochemical complex will be located in the Republic of Tatarstan in Russia. Earlier, on April, 2012, NKNK and CB&I had signed a License Agreement and Basic Engineering Contract. – Placing of orders for the long lead equipment. 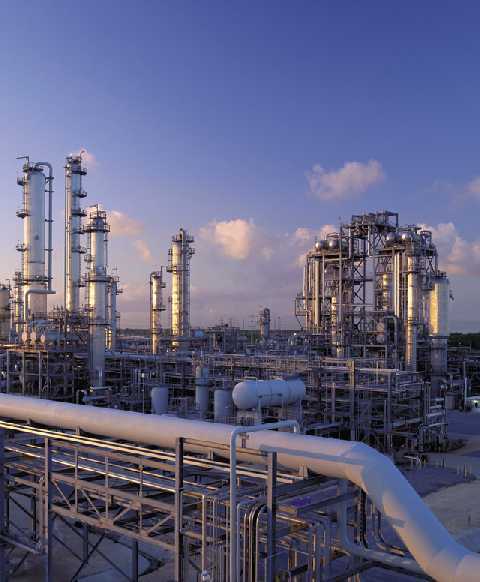 This contract has been awarded for a value in excess of $40 million and rewards CB&I successful completion of the feasibility study last year and the recent award of the ethylene technology license. This new olefins complex is part of the Strategic Development Program of OAO Nizhnekamskneftekhim for the next five years. It is also included into the Program of RT Petrochemical Complex Development and in the Plan for development of Oil & Gas Petrochemical of Russia for the period untill 2030. According to the contract signed with CB&I, NKNK is expecting the FEED work for completion in 2013. OAO Nizhnekamskneftekhim is the largest independent producer of synthetic rubber and polymers in the Russian Federation, and part of TAIF group of companies. NKNK produces over 140 petrochemical products since 1967 and exports approximately 50% of its production to 52 countries in Europe, America and Asia. 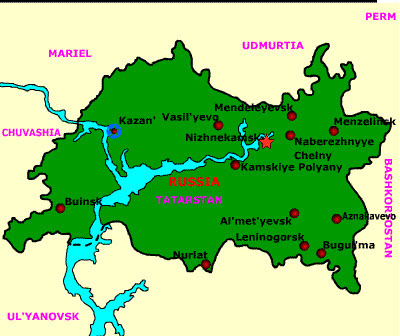 NKNK main production facilities are located in Nizhnekamsk, Republic of Tatarstan. NKNK production complex embodies 10 Major Plants, 7 Centers (including Research & Development and Design Centers), as well as Auxiliary Facilities and Departments, located in two production areas and having centralized transport, electric and telecommunication infrastructure. 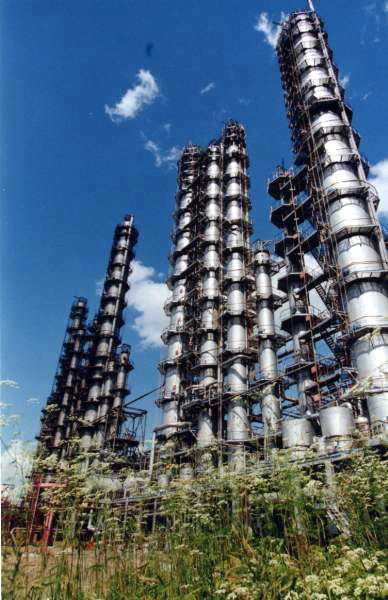 – Other petrochemical produce (ethylene oxide, propylene oxide, alpha-olefins, surfactants, etc). With Corporate office in The Hague, Netherlands, CB&I designs, engineers and constructs some of the world’s largest energy infrastructure projects. CB&I provides engineering procurement and construction (EPC) solutions and proven process technologies. – Lummus Technology capitalizes on more than 2,800 patents and patent applications to provide process technologies, catalysts and specialties equipment for petrochemical facilities, oil refineries, and gas processing plants. – CB&I Steel Plate Structure sector designs, fabricates and constructs storage tanks and containment vessels and their associated systems for the oil and gas, water and waste water, mining and nuclear industries. CB&I has accumulated years of experience in large projects in Russia and the Lummus branch owns the critical proprietary licenses in ethylene and derivatives processes to help Nizhnekamskneftekhim (NKNK) to build its petrochemical Market Leadership in Tartastan and beyond in Russia.